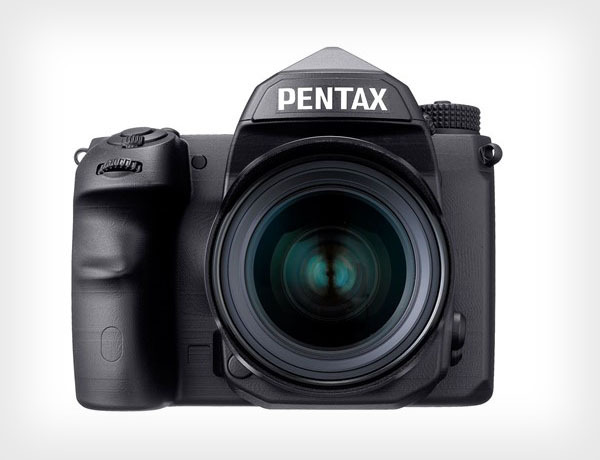 Pentax users and fans have been talking about a full frame camera for the longest time since that mockup from years ago, and Ricoh finally are going to make one. I say “going to” because this is just a development announcement, with very little details. Model name? Unknown. Sensor used? Unknown. AF system? Unknown. Video mode, frame rate? All unknowns. The only other thing that is known is that Ricoh hopes to bring it by end of the year. Well, it has been a long road, so a little more waiting won’t hurt. Faith and all that, eh? In other news, Ricoh also announced a pair of telephoto zooms. The first is the HD PENTAX-D FA * 70-200mm F2.8ED DC AW (what a mouthful), which adds weather sealing and a new multi-coat formula to the lens elements, and the HD Pentax-D FA 150-450mm F4.5-5.6ED DC AW, which has a small increase over the usual 80/100-400mm zooms out there. 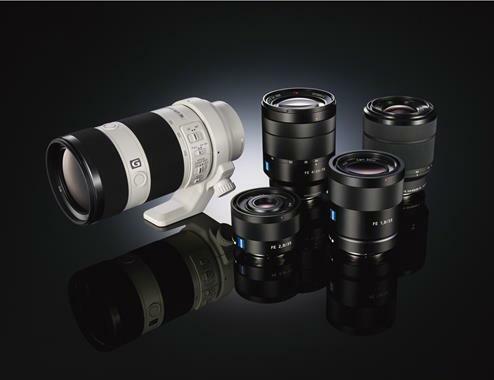 The lenses will be available in March for US$2300 and US$2500 respectively.